Want to know what’s selling in The Ridges? 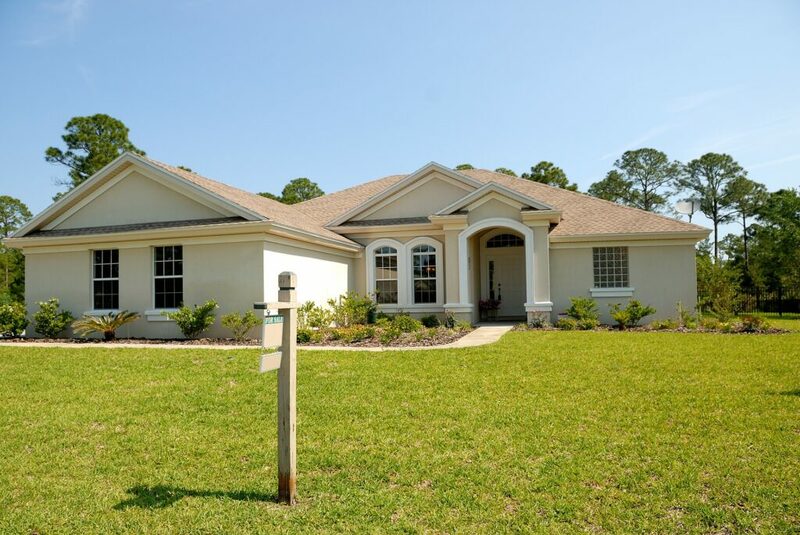 View Homes for Sale in The Ridges Weston by browsing through the listings below. 12 Single Family Homes Sold in the Ridges during the First Quarter of 2019. These homes sold from $308,500 to $675,000. The average Sale price per Square Foot was $239 per Sq. Ft. There are currently 8 properties in the Ridges under contract pending a sale. As of this Real Estate market update, 17 homes are listed for sale in The Ridges. These homes are priced to sell from $405,000 – $779,999. Contact us for a customized list of homes for sale in The Ridges, or other Weston Florida Homes for sale or to schedule a viewing of available homes for sale. Search for available Weston Florida Homes by clicking here.